Mermaid Tail Blanket - Adult. 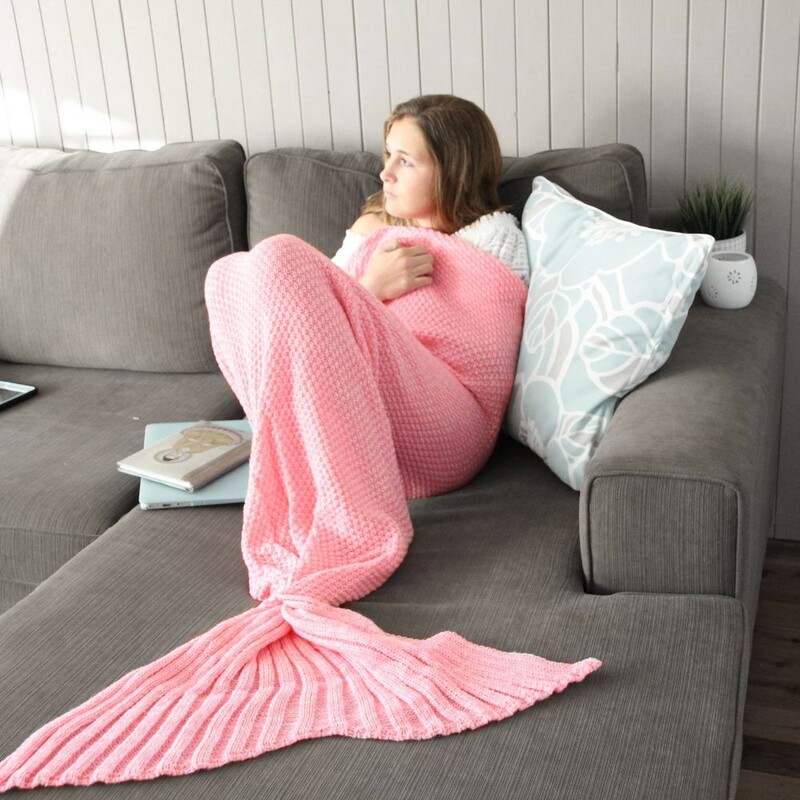 Cozy up with a Mermaid Me Mermaid Tail Blanket. 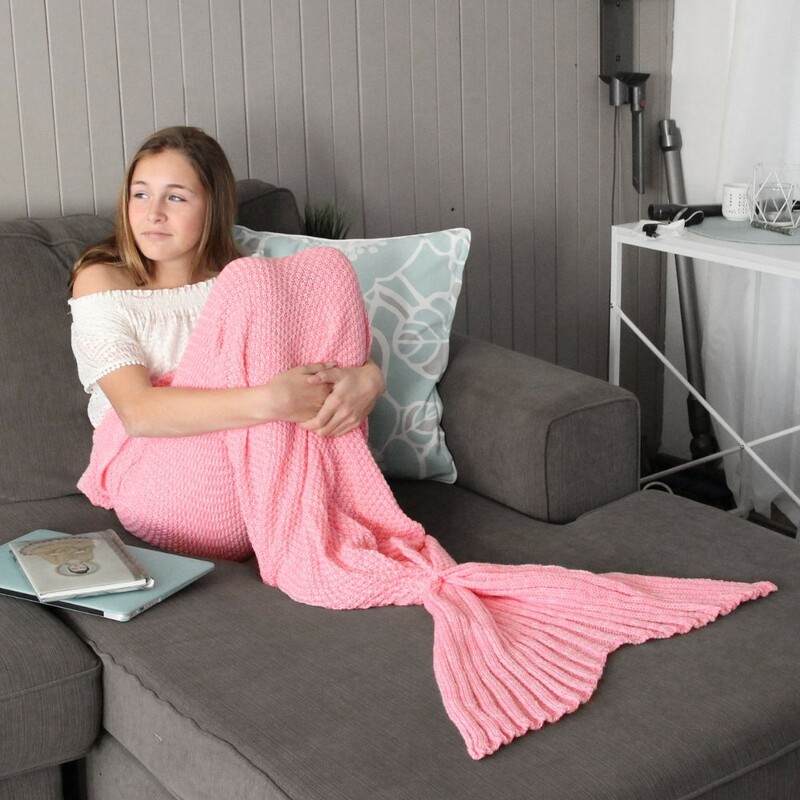 Make a splash and throw off some serious mermaid vibes with a Hand-made Mermaid Me Tail Blanket. Feels beautiful and has a comfortable silky soft feel against the skin. Quality superfine fiber with high warmth retention. Make like a sassy princess with an actual flipper in your own home. Suitable For Home, Movie Nights, Reading, Netflix, Travel, Camping, Sleepovers, Car Travel, Aeroplane Travel, School Camps and makes a fabulous gift for yourself or someone you care about.